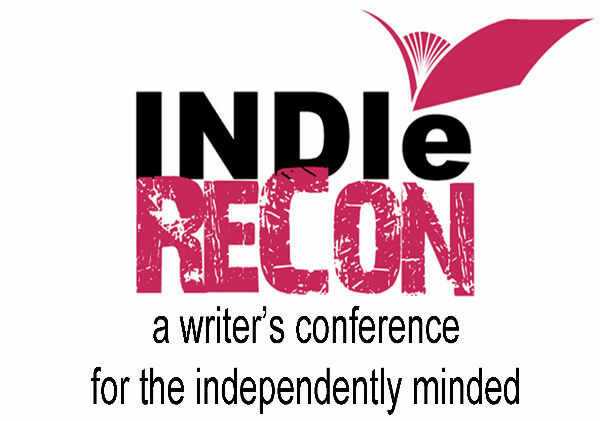 It’s an online conference for independent writers with an educational focus, and provides a perfect platform for those who are either new to or considering becoming involved in independent publishing. Topics include self-publishing basics, how to make your cover stand out, how to edit your book and more. Frankly, I am relieved that the conference’s informational topics will remain online after the 21st, because most of this is information that I need to improve my books. ~ by Sumiko Saulson on February 19, 2013.